Incredible Ocean Front Condo on the Boardwalk. One bedroom, queen sized bed. Fully equipped and updated kitchen with granite counter tops, eating area. Chair futton that fold out into a single bed. Third floor of building with views of the Ocean and inter coastal. roof deck on third floor. Amenities include Pool, Shuffle Board, Barbecue Grills, Laundry, Parking Space and Beautiful Sunshine. Stare at the ocean from inside and relax with the sound of the waves. All kitchen items are there along with full cable TV, VCR, stereo, Microwave, and wine glasses ready. Best views for the best price! We had a fabulous stay here. The condo is very quiet. When we were inside, we couldn’t hear any outside noise. It is very well equipped, I couldn’t think of anything we needed/wanted that wasn’t already there (beach items, chairs, lots of dishes, pans, etc.). The bed was very comfortable. There was the largest quantity of towels of any place I have ever rented. There was plenty of extra bedding too. The building has a lovely courtyard with large grills you can use. The chairs were very comfortable to sit have a drink, read a book, look at the ocean. You can easily walk on the boardwalk to a wide variety of places to eat and stores for souvenirs or snacks. The other people in the building were super friendly. It is not far to drive from the airport, or to the grocery store, Target, or Walmart. If you have issues with steps you should know that the condo is on the 3rd floor (so 2 flights of steps, no elevator). You have a great view because you are above everything and can look right out at the ocean. Some places say they are the beach, but that isn't really true. It is true here. You can walk out of the building across the yard and you are on the boardwalk. Cross that and you are on the beach. No cross parking lots, or streets to be on the beach. We had a small hiccup when we first got there, and Jane was very responsive, and problem solved very quickly. Every step of the process was easy. We would stay here again. Great place and location. Place was very well stocked. Jane was the best. Just perfection... We were looking for a relaxing mini vacation,and we got it. The place has everything you need,even blow dryer. The beach is literally few steps away,few people. We ate in and also walk to the restaurant,we made barbecue,the grills are big and they work perfectly,we talked to the neighbors every day. Very relaxing. We are coming back, thanks Jane! The unit is perfect for a nice beach stay. It is walking distance to everything. Beach chairs, beach towels, beach umbrella - everything is provided. The unit was nice and clean and the owner was responsive if I needed anything. Highly recommend. We’re planning a return trip! restaurants, Bars, Shops, Parks, Putt Putt, Water Sports,..
won't need to go anywhere.. 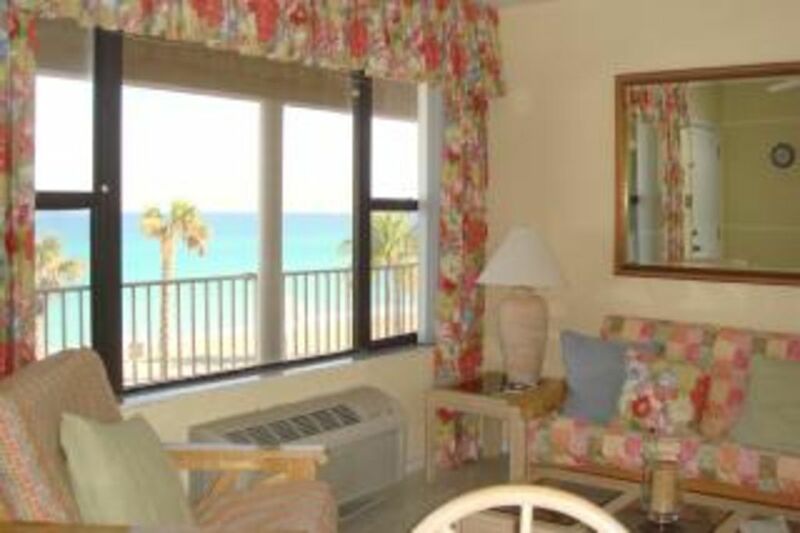 Cancellation fee: Non refundable 2weeks prior to arrival unless re-booked. Columbus Day to Memorial Day= $950.00 weekly Summer months: $900.00 weekly Taxes calculated on the current rate for Broward County and Hollywood tourism and are in addition to the rates for the week. Monthly rentals are negotiable..